Email is an important part of professional life. Now when emails are accessible using the smartphone, we hardly miss any important email. In recent years, email apps for mobile have evolved. 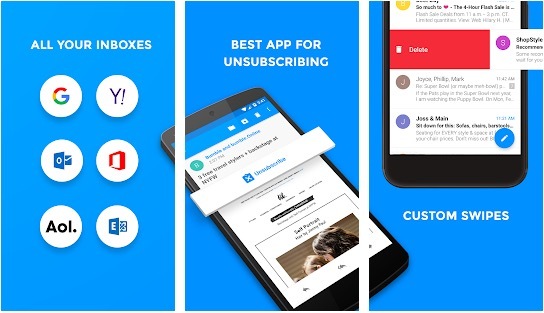 There are lots of email apps claiming to offer a different kind of features, organized inbox and more. Some apps just allow a single email account while few apps allow you to manage multiple email accounts on the app. I have tested several email apps and prepared a list of best email apps for Android. 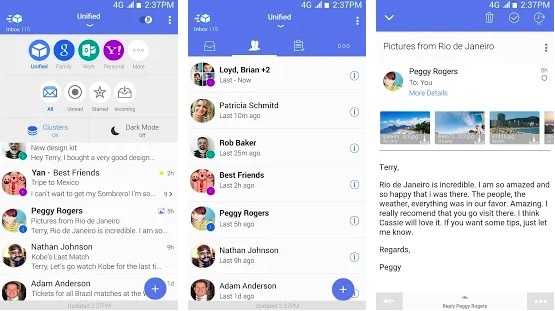 Here is the list of best email clients for Android. 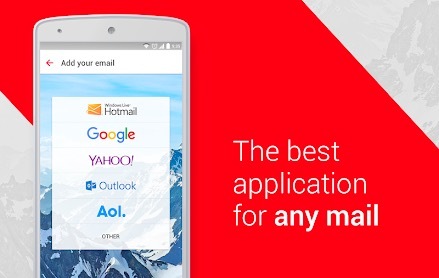 Check app email apps for Android and download one based on your requirements. 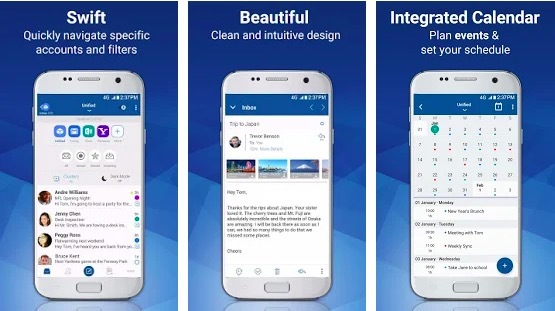 Blue Mail is one of the most popular email apps you shouldn’t miss. 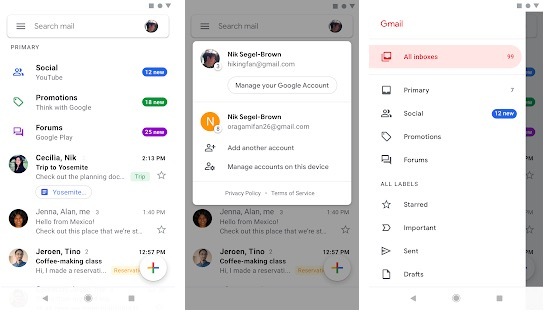 This email client for Android lets you configure any email address including Gmail, Yahoo, Outlook and POP3, IMAP, or Exchange clients. It syncs multiple mailboxes and provides Instant Push Mail notifications for all. You get full control over notifications. You can manage your emails and make a group based on your choice. If you have an Android Wear powered smartwatch, you get notifications right on your watch. It shows senders’ images, unread count, ability to color code emails and more. Gmail comes pre-installed on most Android devices. 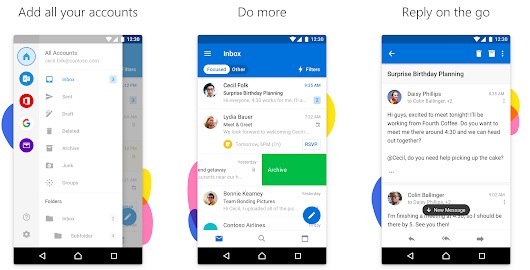 It is a Google product, hence it is also one of the best Android email apps you can try. Not just access to Gmail, it also allows you to configure non-Gmail addresses. It offers an organized inbox where Social and promotional messages are sorted into categories. So that you don’t miss any important email. Gmail’s spam filter is really powerful and it also marks if there is a virus attached to an attachment. Other notable features include group discussions, bookmarking of messages, customizable push notifications and more. Outlook is the email app by Microsoft. The app lets you manage your email accounts easily. It comes with a clean and user-friendly interface. Not just an Outlook email, but you can also manage emails from other services like Outlook, Gmail, iCloud or Yahoo Mail, and more. You can also configure POP and IMAP. 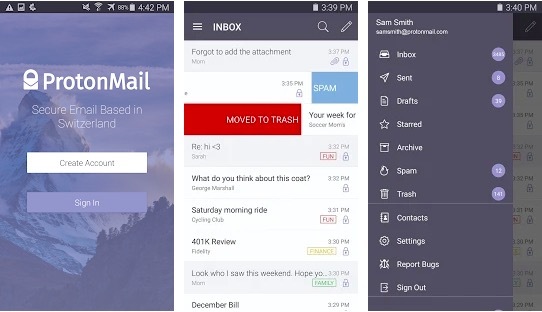 The app keeps your important emails at top and filters spam emails. You can also manage multiple email accounts at the same time. The app also comes with Word, Excel and PowerPoint integrations. It also gives easy access to calendar and files right from your inbox. K-9 Mail is not just the free but open source email app for Android. It supports most IMAP, POP3, and Exchange 2003/2007 accounts. So, you can manage your email address easily. The app offers IMAP push email, multi-folder sync, signatures, flagging, filing and more features. If you want a minimal interface and nonsense experience, you should try this email app. The app is lightweight and functional. If you are a developer, you can also contribute to the community via Github. myMail is also a good and reliable email client for the Android platform. 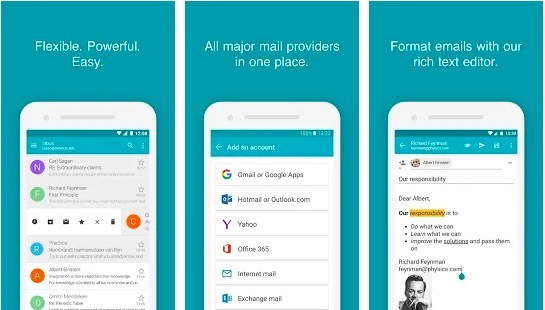 This email app for Android supports all major email providers. You can also configure other IMAP or POP3-enabled mailbox. The app also lets you manage multiple email accounts. It offers real-time customizable notifications, smart search functionalities and data compression for sending/receiving email. The app comes with clean and clutter free UI. The app also includes ads on the platform. ProtonMail is also a popular email client for Android devices. The app claims to offer end-to-end email encryption for keeping your conversations private. The app also comes with OpenPGP support, self-destructing emails, labels and push notifications. Several security experts have praised the app for its encryption and security. The app is 100% free and respects your privacy. The app comes with a modern user interface with customizable swipe gestures. You can also send expiring emails. You can also send password protected encrypted emails to those email addresses that don’t support expiring emails. 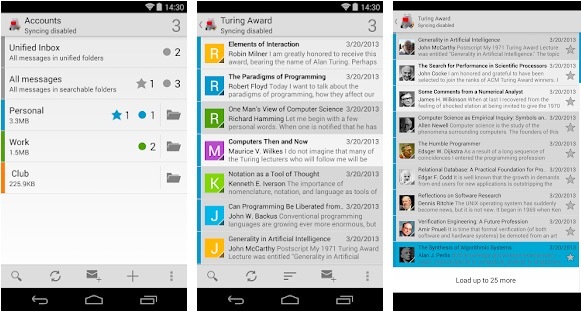 Nine is also a good email client for Android that lets you manage and access your emails. The app comes with lots of features include SSL for security, Rich-Text Editor, Full HTML support, email search and more. The app supports all popular email service providers. You can also configure POP and IMAP. 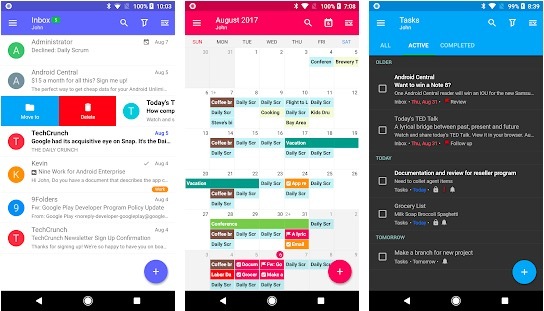 The app also offers Tasks & Calendar Sync. One important thing to note is that the app doesn’t offer cloud-based services. It stores your account’s password on your device. 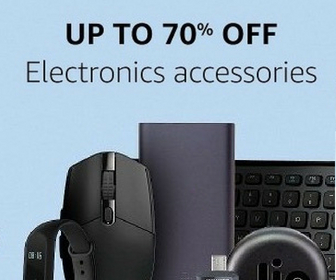 It also connects your device directly to actual email servers and keeps your emails only on your device. TypeApp is also a good email client that offers everything you expect from an email app. The app is beautifully designed and lets you manage all your email accounts. It offers smart push notifications so you don’t miss any important email. The app supports IMAP, POP3 as well as all Exchange protocols. So, you can manage all your email addresses. The app also supports Android Wear, so you also get notifications on your Android Wear-powered smartwatch. It also comes with Beautiful Dark Mode & Themes for a customized experience. It also has Rich Text support, Smart Conversations, Unread and Scrollable Widgets, Color Coding and more features. Email app by Edison is also a reliable email client for Android that supports a variety of email providers. You can manage unlimited mail accounts. The app also comes with a built-in intelligent assistant for better email experience. It also offers real-time notifications, controls, auto-sorting of email by categories, and more features. It also supports Android Wear platform for offering notifications to your watch. It also blocks read receipts from being sent back and preserves your privacy. It fetches email and keeps them locally on the phone. Aqua Mail is also a notable email app that supports multiple email providers such as Gmail, Yahoo, Hotmail, Apple, AOL, etc. it also supports popular email protocols like IMAP, POP3, SMTP. It supports push mail for most mail services. The app has lots of good features, but most important features are only available on the pro version. The free version of the app also displays an ad after every email. This is the reason, I am keeping at the end of the list. You can manage multiple email address at the same time. It also offers backup and restore feature. The app also comes with Calendar sync for Exchange and Office 365 option. It has a rich text editor for creating beautiful HTML emails. The app also sends Notifications on Android wear watch. You can also reply directly from the watch. It also comes with several themes and lets you customize the theme. Most people use Gmail by default. But there is one risk involved with Gmail. It scans your email for targeting ads. If you want to manage your professional emails, you should look for a good Gmail alternative app. I have includes the best Android Email apps along with their details. Read about all the apps and pick one. Few apps offer clean UI, but few focus on security. Based on your priority, download one. If you know any other good email app for Android, let us know using the comments section below.